Friends, you’re not going to want to miss this makeup Twitter party I’m hosting with NYC cosmetics on Thursday, May 1 at 2pm ET. 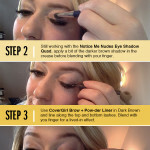 The giveaway prize is a $100 Walmart gift card+ prize pack of New York Color makeup products. There will be 5 winers. 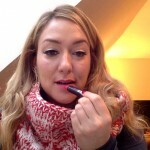 Check out New York Color’s five makeup tutorials to learn how to create the most on-trend makeup looks from a bold lip to the perfect cat-eye. To participate in the Twitter party, simply follow me (@glambr) and @newyorkcolor and use hashtag #NewYorkColorMakeover. To RSVP, comment on this post. See you on Thursday! 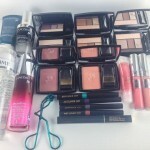 Join Me For A Lancome Oscars Red Carpet Twitter Party + Giveaway Tomorrow! 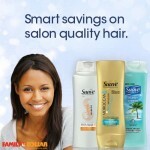 Join Me For a #SuaveBeauty Twitter Party Tomorrow! 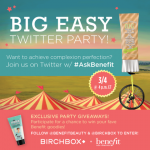 Join Me For a Birchbox &amp; Benefit Cosmetics Twitter Party TODAY at 4pm ET! Please RSVP @jodis50. Thank you and I can’t wait for the party!! RSVP @sherrybracy Excited For The Party!! 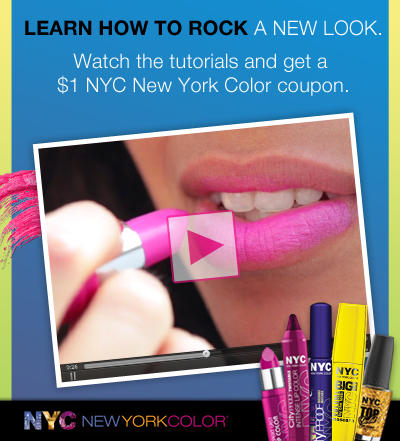 I can’t wait, I love NYC cosmetics!!! Can I join this party ? RSVP — see you at the party! Following and so excited for the party! 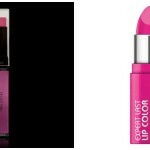 LOVE New York Color beauty products!